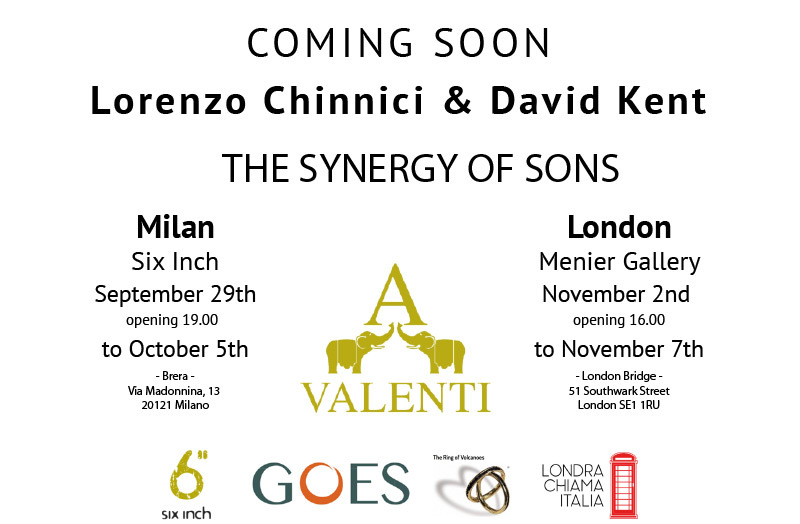 Combining English and Italian culture, Synergy of Sons is currently debuting in Italy until October 5th and then transfers to the Menier Gallery in London this November. 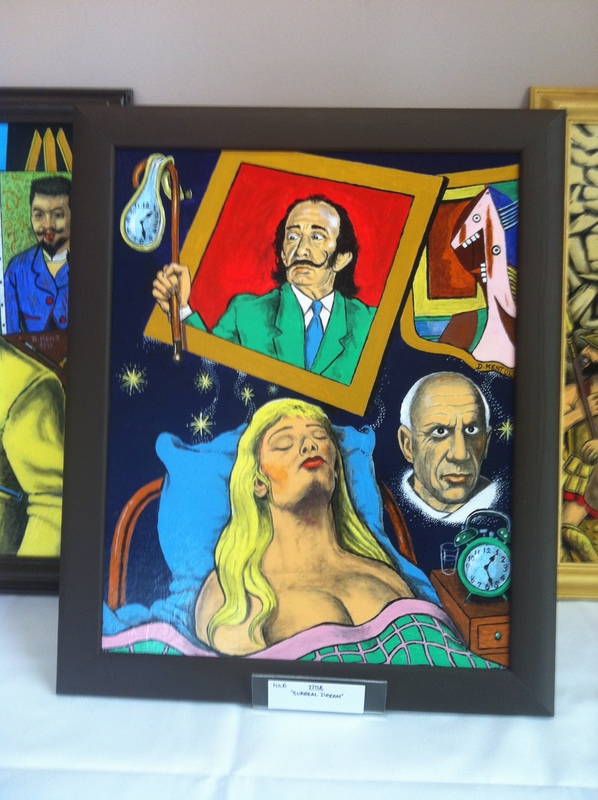 The title of the exhibition is taken from the passion of the artists’ sons for the artworks of their fathers. 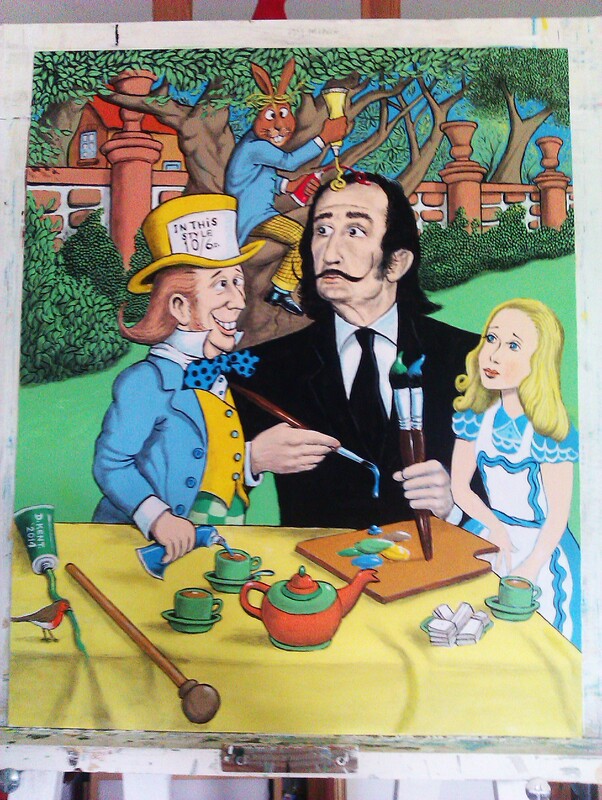 David Kent and Lorenzo Chinnici both continue to paint despite suffering from eye disorders – and therefore the art shows will supporting the Royal National Institute for the Blind.